Keep all your crafting and beading supplies in one neat and organized spot thanks to this 82-piece tiny container storage tray from Elizabeth Ward Bead Storage Solutions. 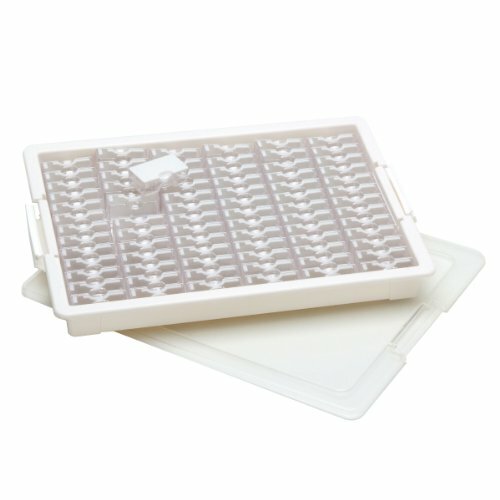 This 82-piece tiny container storage tray contains a 13.75 x 10.5 x 2 tray, 1 tray lid, 2 sheets of labels and 78 tiny containers. 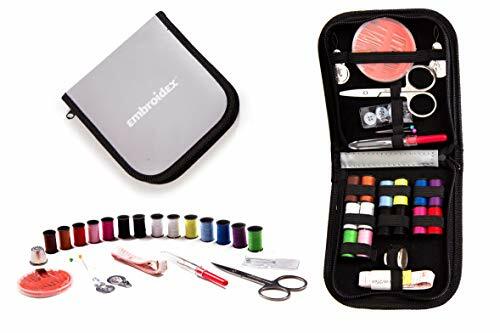 Made of clear plastic, all your beads and supplies are easy to see at a glance and stay in one spot when in this storage solution, keeping your craft area neat and organized. The tiny containers also are able to be removed from the tray, so you can bring them to wherever you may be crafting. 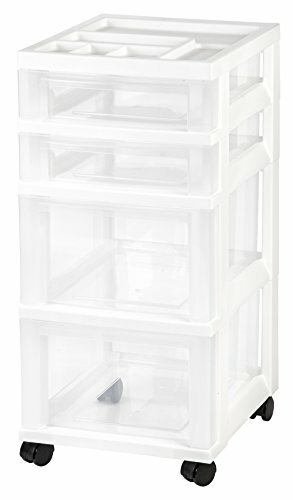 The bead storage boxes are stackable, allowing you to have your entire bead and supply collection in one spot. Made of durable plastic, this high-quality bead storage tray is sure to last. 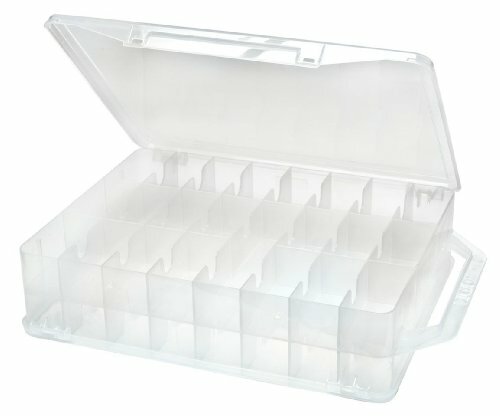 82-PIECE STORAGE TRAY - Keep all your beading essentials in one place with this 82-piece tiny container storage tray. 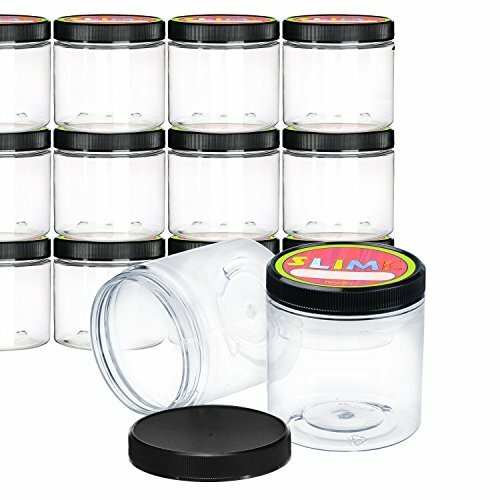 It contains a 13.75" x 10.5 " x 2" tray, 1 tray lid, 2 sheets of labels and 78 tiny containers. EASY ORGANIZATION - Keep your crafting area neat and clean and all your supplies in one place, thanks to this bead storage tray. 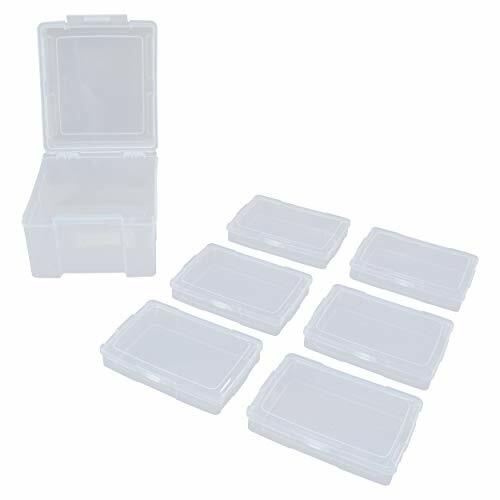 The tiny containers are removable, too, so you can bring the necessary supplies to wherever you may be crafting. 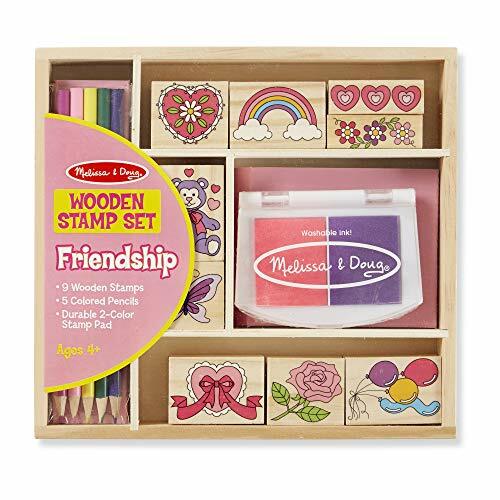 STORE BEADS AND SUPPLIES - Not just for beads, you can store other small crafting supplies and findings in this storage box, too. 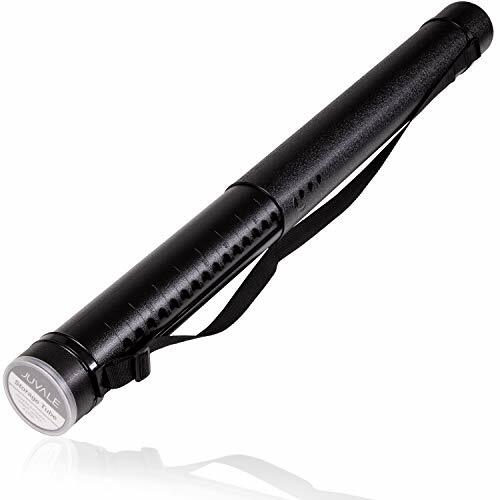 It has a clear, snap shut lid, making it easy to quickly see all your items at a glance without opening the box. 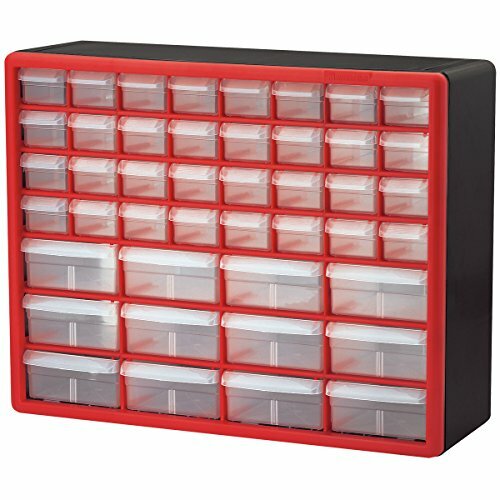 HIGH QUALITY, DURABLE - Made of durable plastic, this high-quality bead storage tray is sure to last. 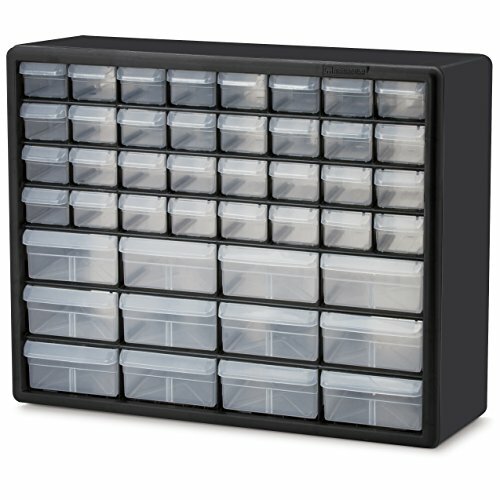 STACKABLE - These bead storage boxes are stackable, so you can have your entire bead and craft collection in one space with this easy-to-see storage solution. 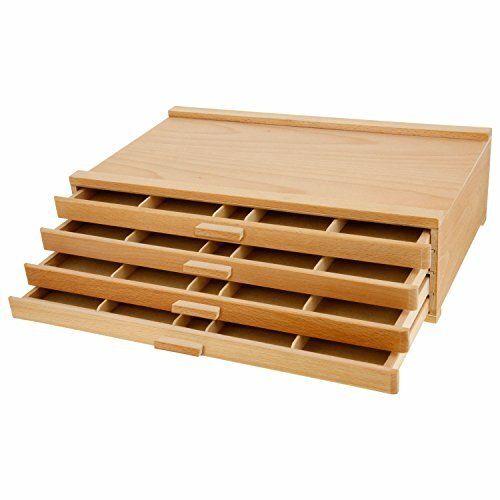 Whitmor's 6025-3928, Honeycomb Drawer Organizer consists of eight pieces that are easy to snap together to make a unique eight piece honeycomb design. The hand-sanded wooden boxes are constructed of elm or beechwood. 4 Individual drawers have five separate compartments. 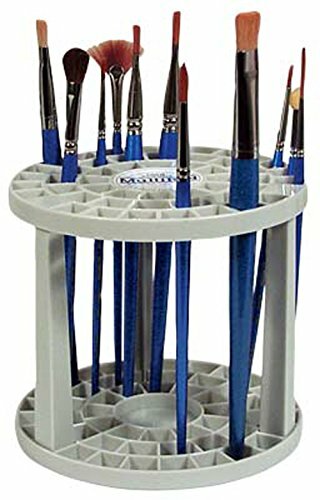 Ideal for arranging your colors and keeping them separated from other accessories. 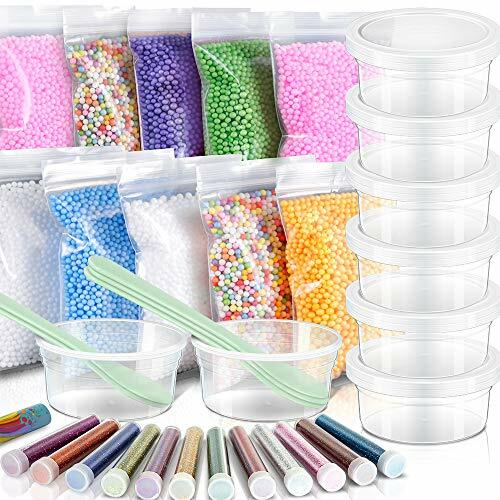 PERFECT SIZE: Great option for all slime supplies including DIY slime, foam balls, glue, paint, glitter powders, beads, crafts, etc.